Dr Sanjay Khanna and Dr Yeganeh Akbari bring many years of dentistry experience and are excited to look after your dental needs at Smile Creation. Learn more about our Doctors by reading their bios below. To complete a Bachelor of Dental Science, he studied at University of Delhi. The next stop was Oman, where he sat for examinations with the Ministry of Health and practiced for many years. 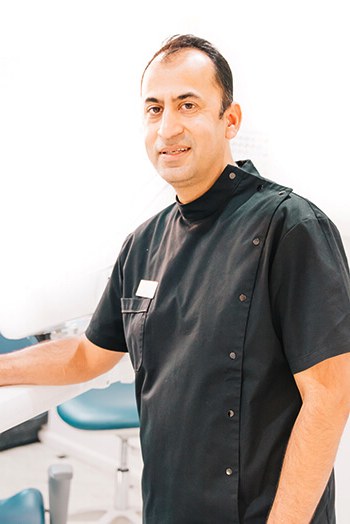 Dr Sanjay is very passionate about looking after his patients dental needs and treats his patients with compassion and a gentle touch. Dr Yeganeh Akbari graduated from the University of Melbourne in 1991. That same year she won the University’s William Leslie Elvins Prize in Oral Surgery. 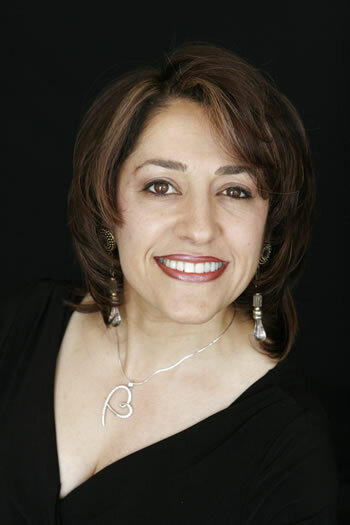 Dr Yeganeh Akbari finds it gratifying to serve and educate others to take charge of their dental and oral health. She loves helping patients improve their smile and achieve greater confidence in themselves. Contact Smile Creation in Bundoora today to book your appointment! We offer a range of payment options, including health funds and payment plans.